Why Is It Necessary to Have a Blu-ray Ripper? 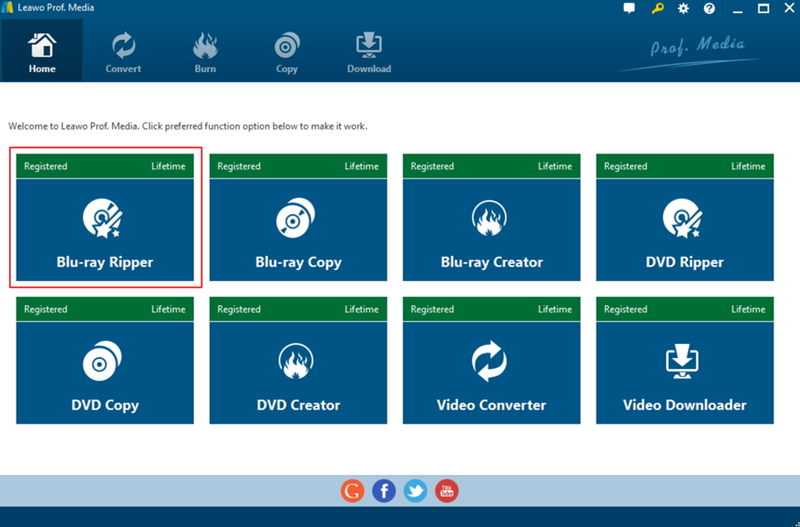 How to Convert Blu-ray with Leawo Blu-ray Ripper? As a Blu-ray Disc fan, you must be very impressed by the superior video quality of Blu-ray Disc. You may purchased piles of Blu-ray movies. For you, the most excited thing is to play Blu-ray Disc on a Blu-ray player. However, with the popularity of mobile devices like iPhone, iPad and iMac etc, you will gradually come to find that Blu-ray Disc is not so convenient to use and carry in that all the digital portable devices doesn’t support Blu-ray. Therefore, in order to enjoy Blu-ray on the go, you will have the need to convert Blu-ray to the formats which are compatible with these portable devices. In order to rip a Blu-ray movie to other video formats, you will need the help of Blu-ray ripping tools. Well, how to choose a Blu-ray ripping program? One of the references is the ripping speed. In other words, how fast can the ripping tool be? According to various comparison, I recommend Leawo Blu-ray Ripper which is regarded as the fastest Blu-ray Ripper for your further reference. In order to have a more clear understanding about the ripping speed of Leawo Blu-ray Ripper, let’s compare another Blu-ray ripper —- MakeMKV with it. 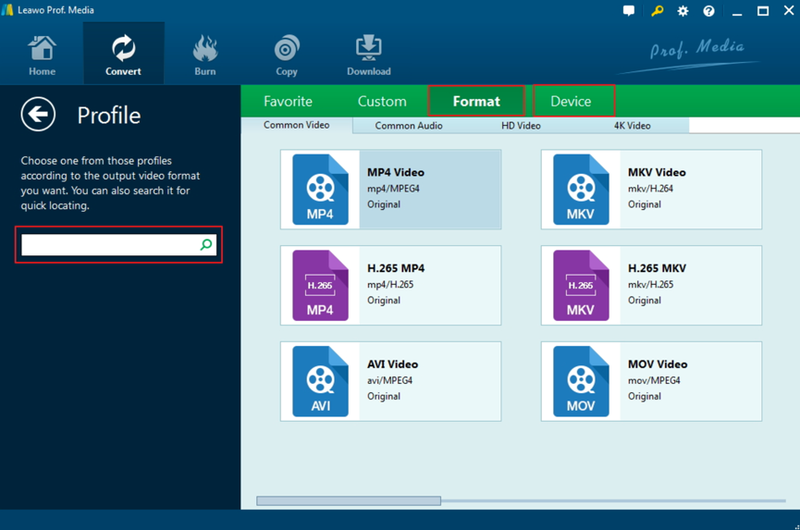 MakeMKV, just as the name of it, it only supports MKV output video formats. It is available on Windows, Mac OSX and Linux and can decrypt the protected Blu-ray Discs. While ripping the same Blu-ray video, its ripping speed is really so-so and is not able to enhance its speed during the ripping process because it lacks the advanced data operational technology and usually it takes more time to process the data. However, Leawo Blu-ray Ripper owns the most advanced graphic accelerating technologies and batch conversion support, Leawo Blu-ray Ripper supports NVIDIA CUDA, AMD APP and Intel Quick Sync GPU accelerating, which makes it 6X faster than its competitors. For more information, you can refer to the following ripping tutorial. Step 2. Import the Blu-ray disc on your computer to Leawo Blu-ray Ripper. After entering the main converting interface, you can click Add Blu-ray/DVD to import the Blu-ray movie. Or you can just drag the 4K Blu-ray file to the converting panel directly. Step 3. Once Blu-ray movie is selected, you will be provided three options to import Blu-ray file(s): Full Mode, Main Movie and Custom Mode. Choose a mode and select title(s) if necessary, and then click OK button to start importing Blu-ray movie. 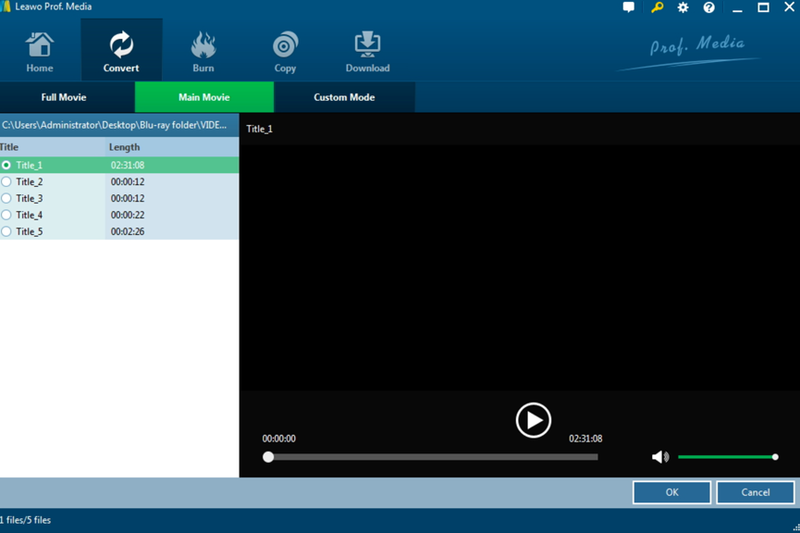 After that, you can preview the imported Blu-ray movie via selecting the subtitles and audio track etc. Step 5. Set output directory. You need to set a directory under Save to box. 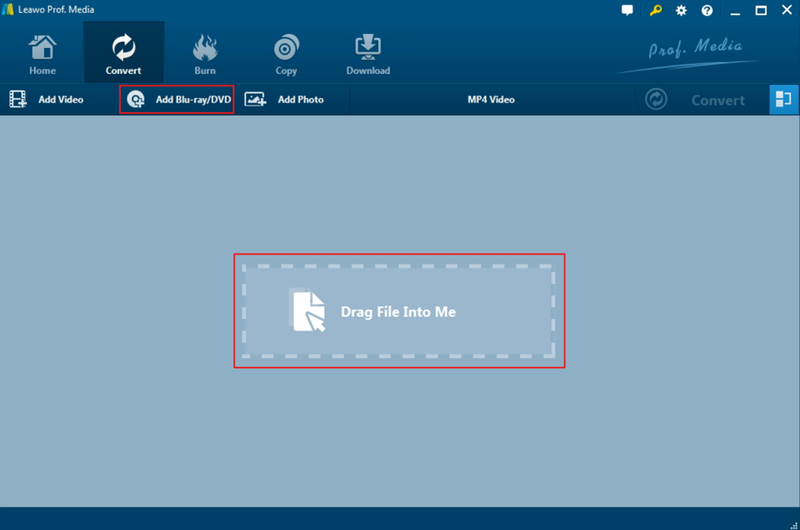 Finally, you can just click Convert button at the bottom to start the Blu-ray movie to MP4 conversion process. Just wait in several minutes, and you will obtain a new video in MP4 format. 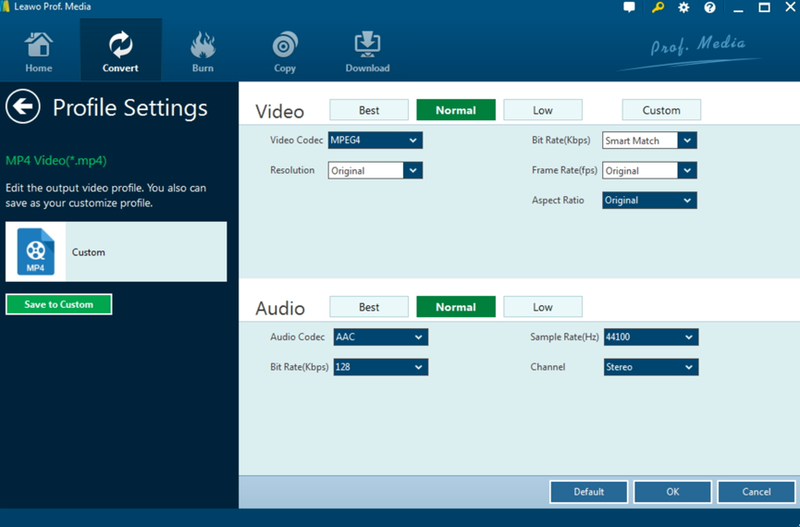 By following the above steps, you can easily convert Blu-ray to MP4 video. Of course, you can choose the proper output video formats according to your own needs. Besides the fastest speed, Leawo Blu-ray Ripper could allow you to rip Blu-ray to 180+ video/audio with 100% original quality. With advanced disc protection removal technology, it can also decrypt, rip and convert Blu-ray discs with AACS, BD+ and the latest MKB protection, and CSS-DVD discs. Moreover, its 4K/1080P video output support, quality-lossless audio output with the original subtitle retained and personalized parameters settings will give you the most enjoyable Blu-ray movie experience.